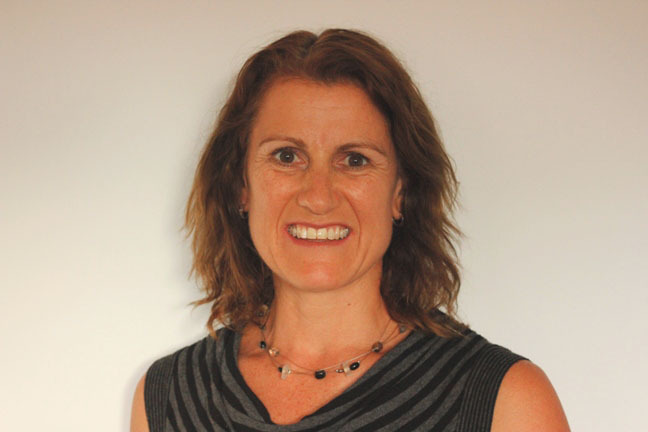 Jenny has over 20 years’ experience as a clinical optometrist. 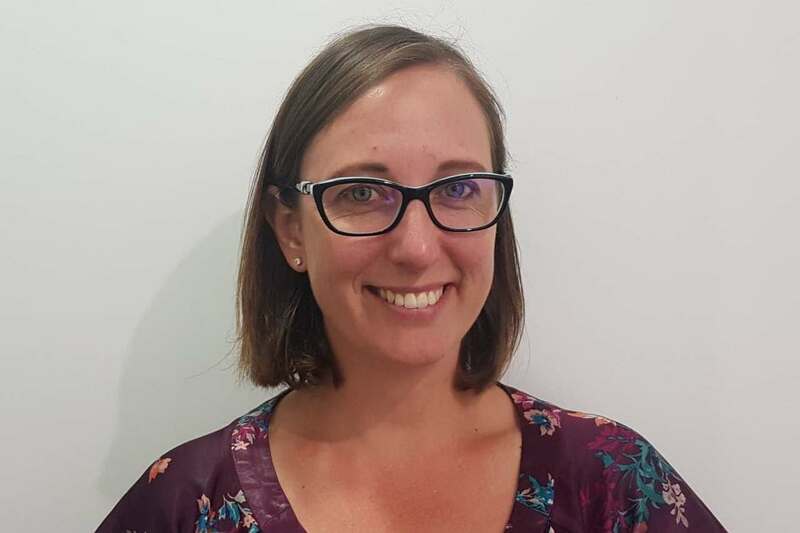 Her career began at the Australian College of Optometry in Melbourne, where her work included clinical teaching, providing care to those from diverse cultural backgrounds and working in multidisciplinary care settings. She completed the post graduate certificate in Ocular Therapeutics in 2001. Since moving to Perth in 2010, Jenny has enjoyed working with the team at Abernethy Owens. She provides thorough consultations with a focus on listening to and caring for each patient as an individual. Jenny strives for excellent solutions for her patients while helping them to understand their vision and eye health. Jenny consults at our Floreat practice. Zaskia qualified as an optometrist in South Africa in 2003. After a few years in private practice she decided to venture abroad and spent 5 years working in the UK. There, Zaskia worked there as a home visiting optometrist helping the elderly and housebound individuals. She moved to Perth and joined Abernethy Owens in 2012 which has provided her with a platform from which to enjoy all aspects of Optometry. Zaskia especially enjoy's working with the older generation. She also enjoy contact lens fitting and recently started learning more about specialised contact lens fittings which she hopes to expand on in the near future. Zaskia consults in our Floreat Practice. Alvin was born and raised in Perth. He later moved to Melbourne to complete his Bachelor of Optometry, with placements in Melbourne, regional Victoria and Waterloo, Canada. 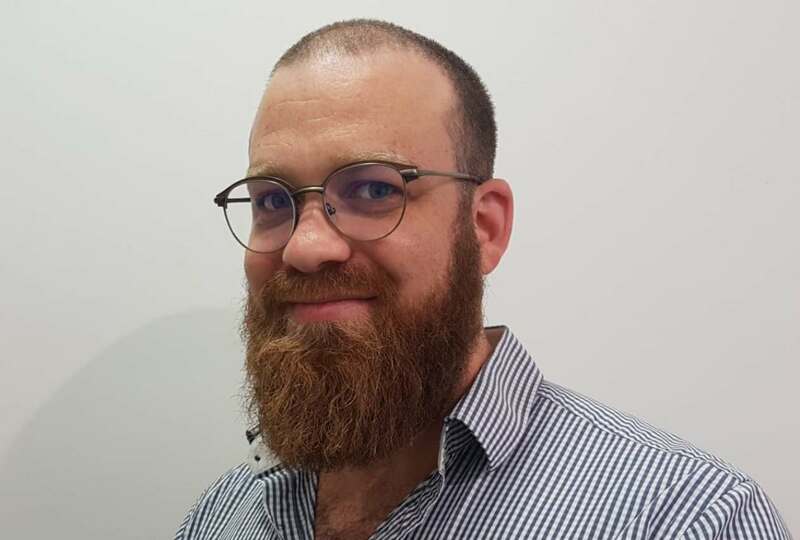 Upon returning to Perth, he commenced his career with Abernethy Owens Optometrists in 2011. He enjoys providing comprehensive eye care to patients of all ages, including children. He has experience in many types of contact lens fitting including orthokeratology. As a therapeutically endorsed optometrist, Alvin is able to prescribe medicated eye drops to treat certain eye conditions. Outside optometry, Alvin is a keen musician, playing piano and arranging music in his spare time. 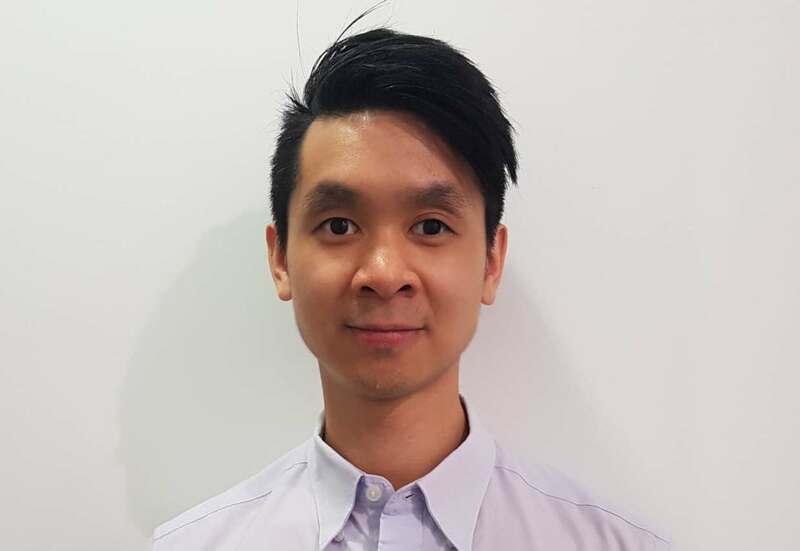 Alvin consults from our Rockingham and Floreat practices. Kathy was born and raised in Zimbabwe. Starting her Optometry career in her home country, she then moved to the UK to further her Optometry studies in 2000. After working as an Optometrist in the UK for 13 years, Kathy and her family moved to Perth where she joined Abernethy Owens in 2013. 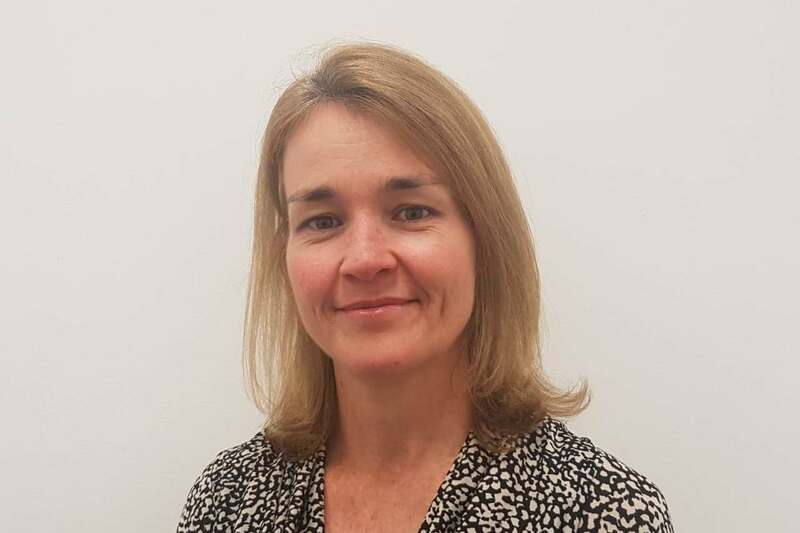 Along with providing comprehensive eye care to patients of all ages, Kathy has a special interest in contcat lens fitting, paediatric Optometry and loves to see children of all ages. Kathy is currently completing her post graduate studies in Ocular Therapeutics whereby, on completion, she will be able to further treat and manage eye disease. Kathy currently consults in our Woodvale and Floreat practices.